Water doesn’t have to be boring. Add some flavor to it! Did you know that “…you should try to drink between half an ounce and an ounce of water for each pound you weigh, every day?”* That’s a lot of water so why not make interesting…as much as you can. I promise this is tasty. 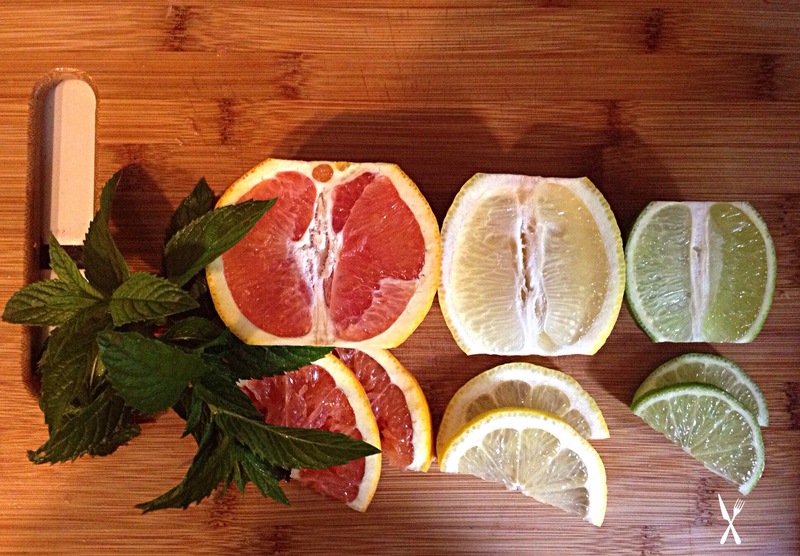 Add a 1/2 of each fruit and some fresh mint to a pitcher of water, whal la. I used a blood orange, lemon, and lime. Put it in the refrigerator for at least two hours before drinking it. You can truly use any type of fruit you want but I was in a citrus mood today since it was so hot outside. Not only are you getting closer to your daily water intake goal, you’re getting your vitamins from all that fruit! To top it off, mint is beneficial to your health. 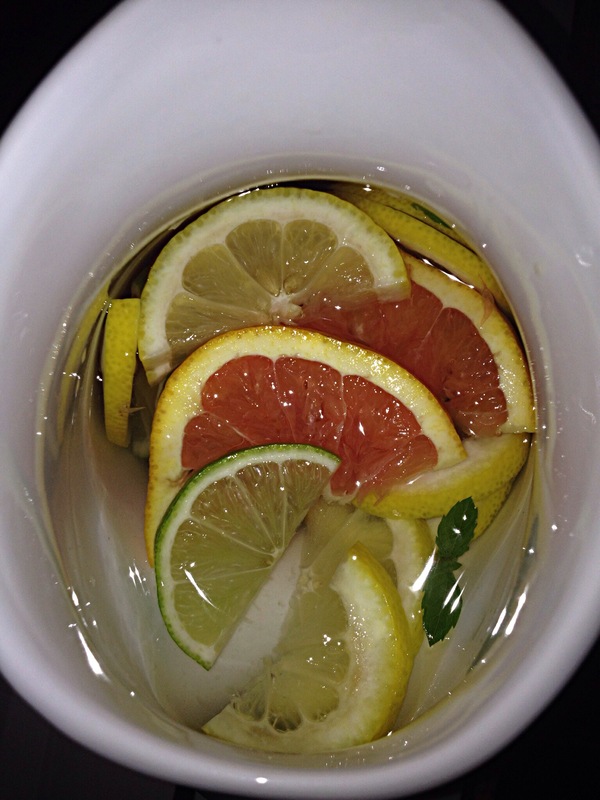 To name a few, it helps with digestion, nausea, headaches, and weight loss. Check this out. 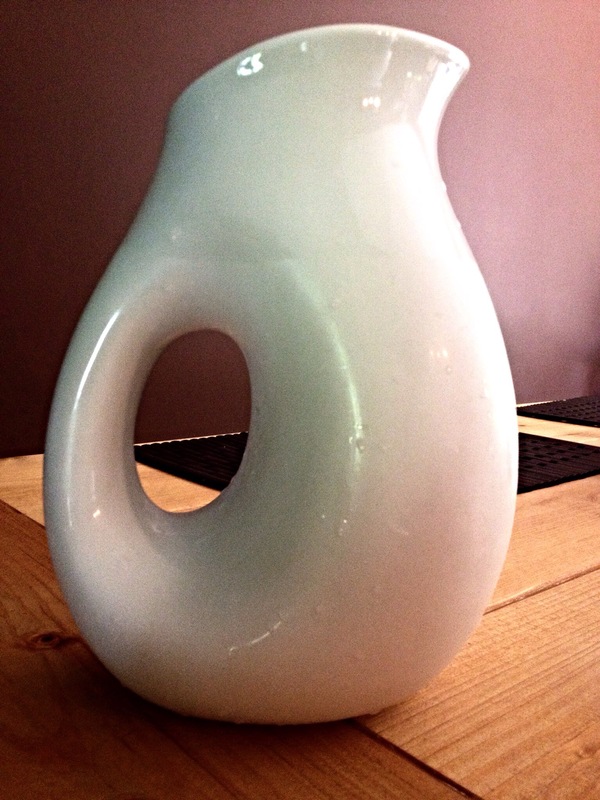 If your having people over, it looks even better in a fancy pitcher!